We are aware that today it is more and more difficult to find places to eat like a local in tourist areas. 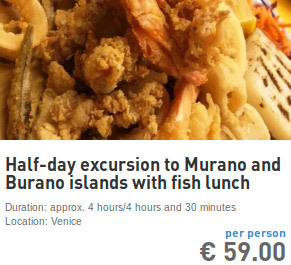 And as in all cities where tourism is the main source of income, even in Venice is easy to find places where the quality of the food leaves something to be desired, or in restaurants where the value for money is bad. We therefore propose a simple guide on the best eateries in Venice, divided by typology. 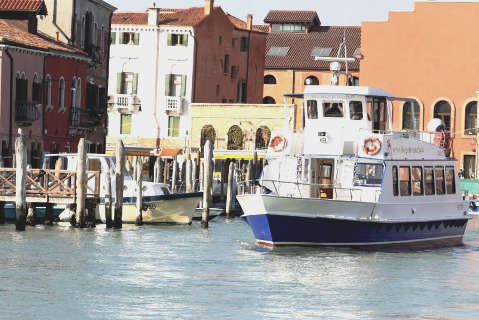 Not all the places to eat that we suggest are cheap, but they are certainly of high quality and also frequented by the Venetians and the islanders. We prefer those restaurants in Burano, Venice and the islands who care about the Venetian cuisine, or those who serve a real italian pizza and have a "pizzaiolo" (pizza maker) who still know how to make a pizza as it should be: not frozen or containing ingredients harmful to health. 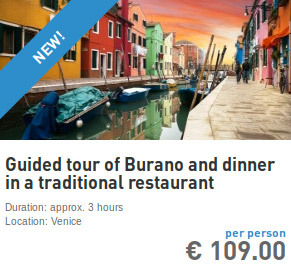 What makes the value of our guide on "where to eat in Venice, Burano, Murano, Torcello and around" is the fact that isoladiburano.it doesn't receive any funding from restaurateurs published in these pages and it doesn't rely on the judgment or reviews by people with a dubious or false identity. 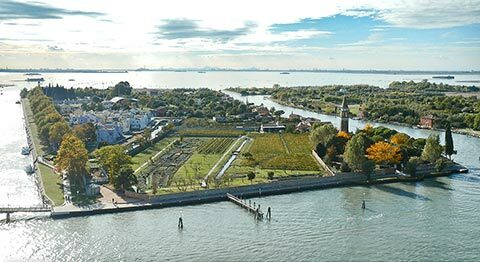 A list of the best restaurants in Burano, Murano, Torcello and around Venice. 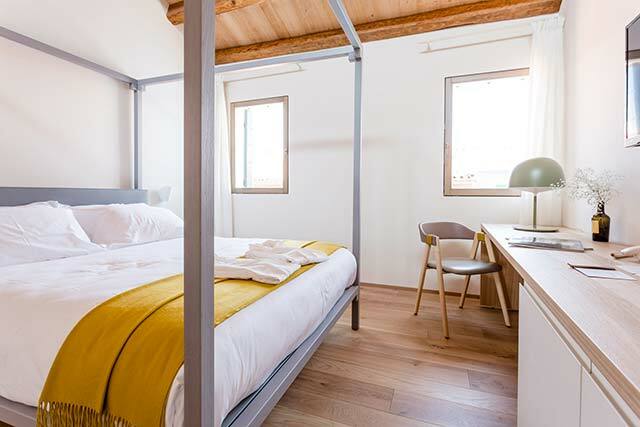 For this category 16 restaurants are available. 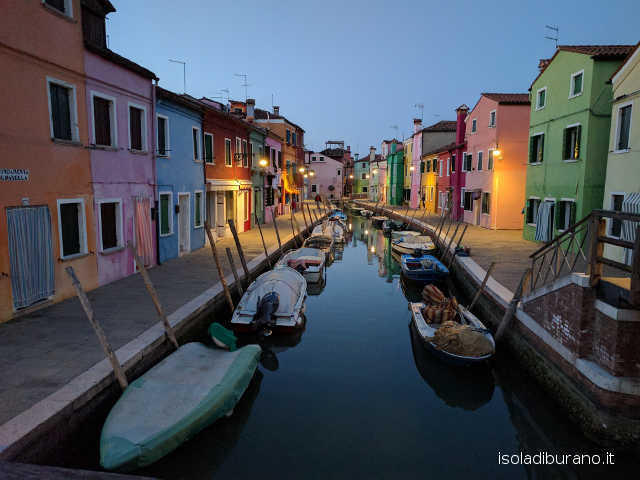 Where to eat pizza, spaghetti and lasagna in Burano, Murano, Torcello and around Venice. For this category 2 pizza, spaghetti and lasagne are available. For this category 4 pubs, wine bars and cicchetteria are available. 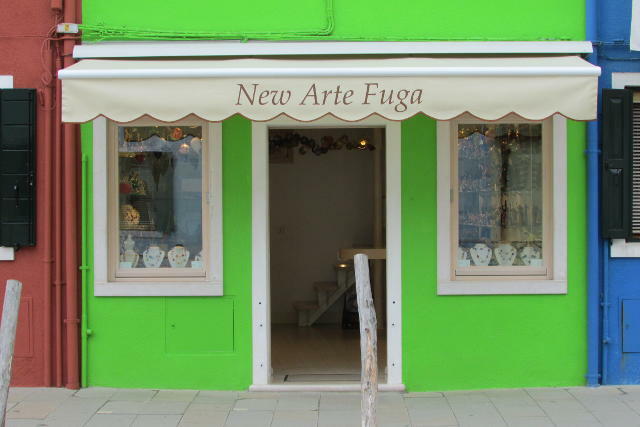 A list of take away pizza and kebab where to take a genuine artisan pizza in Burano, Murano, Torcello and around Venice. For this category 2 pizza take away and kebab are available. A good ice cream or good parfaits have become hard to find. 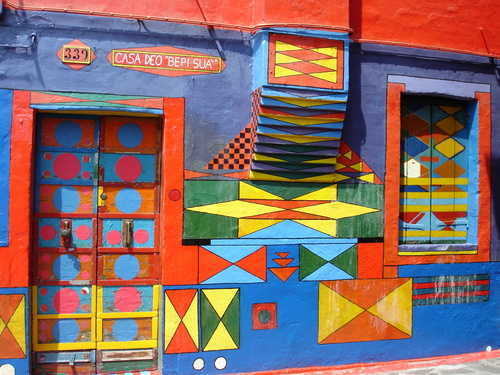 So we suggest you a selection of the best ice cream parlours in Burano, Venice and their surroundings. For this category 1 ice cream parlours are available. Rotisseries in Burano, Venice and their surroundings. For this category 0 rotisseries are available.